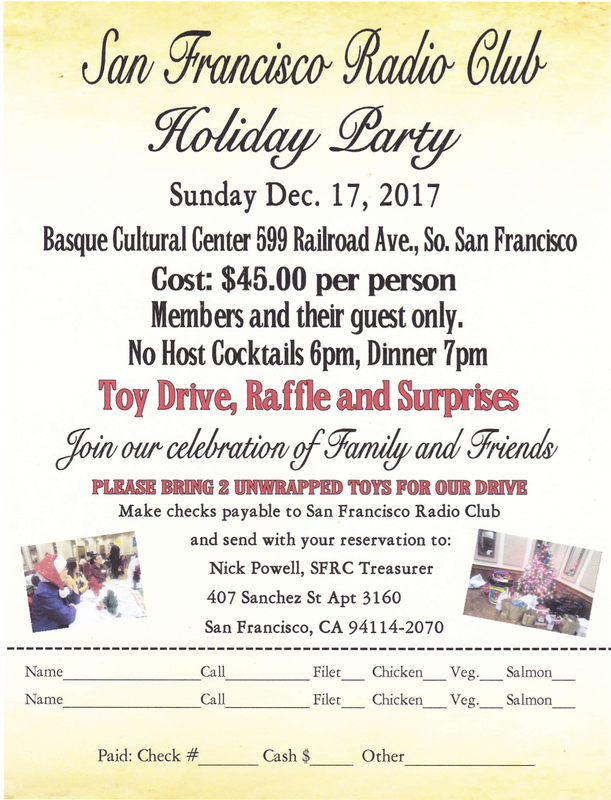 "Celebrating an Amazing 2017 with our members"
Our Holiday Party this year is on Sunday December 17th at the Basque Cultural Center. We are hosting our members and their guests for a night of great food and great prizes, amongst great friends. Please register below if you wish to attend.